1. My kids love to play with water…they would have so much fun with this running stream that Create With Your Hands created. 2. 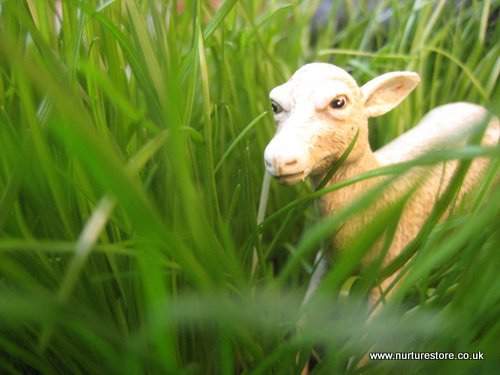 NurtureStore grew their very own indoor meadow. The kids would have a lot of imaginative play fun with this! 3. 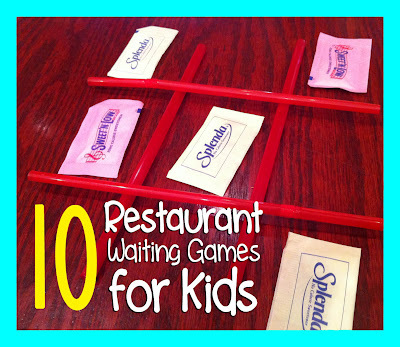 And last but not least….I loved Repeat Crafter Me’s post on 10 Restaurant Games to play with kids….because it’s always a challenge to keep kids entertained while waiting for service/food at a restaurant. Although I only highlighted a few posts….there were lots more wonderful ideas to check out if you missed last week. If you have any kid friendly activities…I’d love for you to link them up down below. Have a great weekend everyone!